Dateline; Leavenworth Ks. 8/28/18. Congressional Republicans today passed the most sweeping prison reform bill in the history of this country. 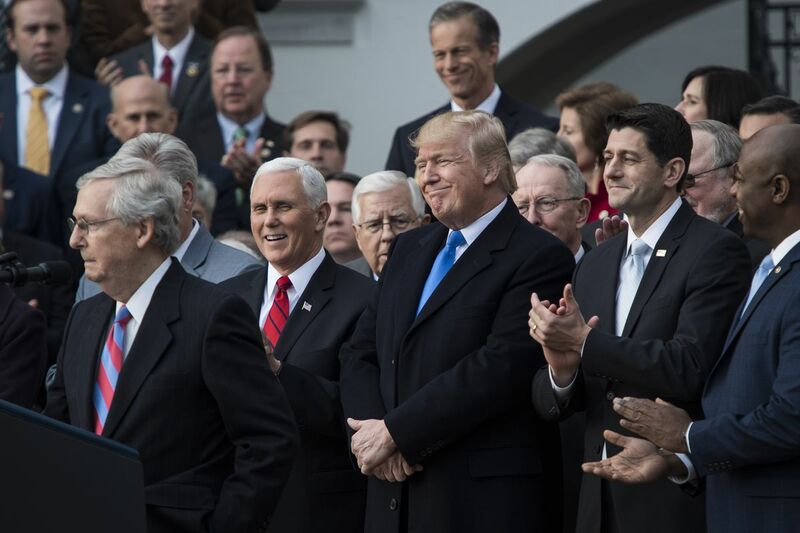 Two hundred and seventy seven Republicans, (out of the two hundred eighty seven total Republicans in Congress) who are now incarcerated for anywhere from 30 years to life for treason, today voted unanimously for a prison reform bill that improves conditions for inmates – and provides automatic pardon and release – for all whites without a tattoo. © tony powers and Barking in the Dark, 2018. Unauthorized use and/or duplication of this material without express and written permission from this site’s author and/or owner is strictly prohibited. Excerpts and links may be used, provided that full and clear credit is given to tony powers and Barking in the Dark with appropriate and specific direction to the original content. « I, A FLEA IN TRUMPLAND! What a relief—I don’t have a tattoo.